A high quality wood primer for interior and exterior use. 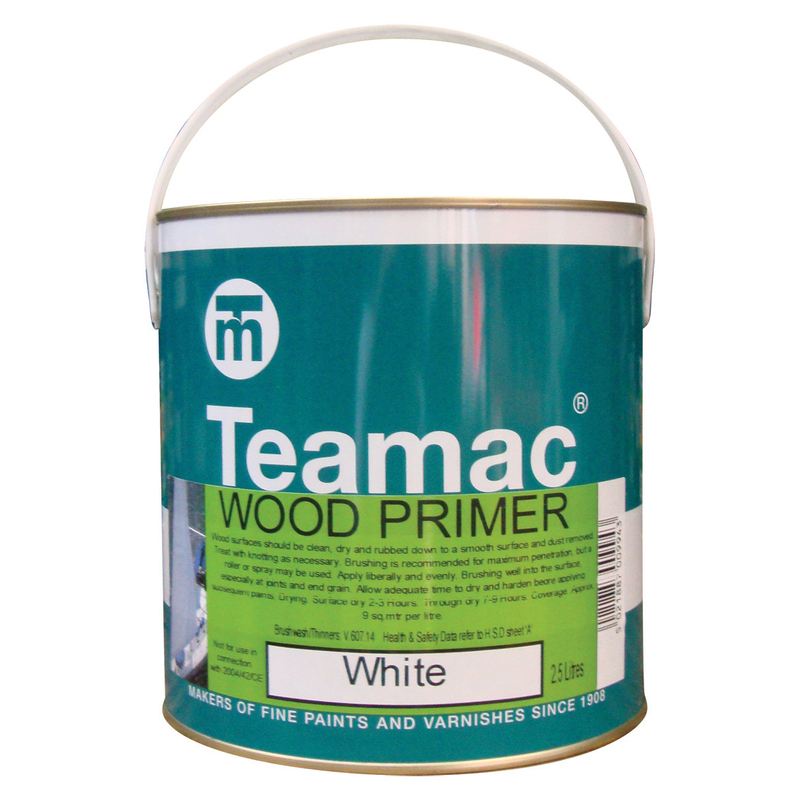 Penetrates primers all timber. White.